Single Christians want satisfying dating experiences as much as anyone does. In that regard, they differ little from the general dating population. Christian faith, however, sets Christian singles apart from the dating herd. 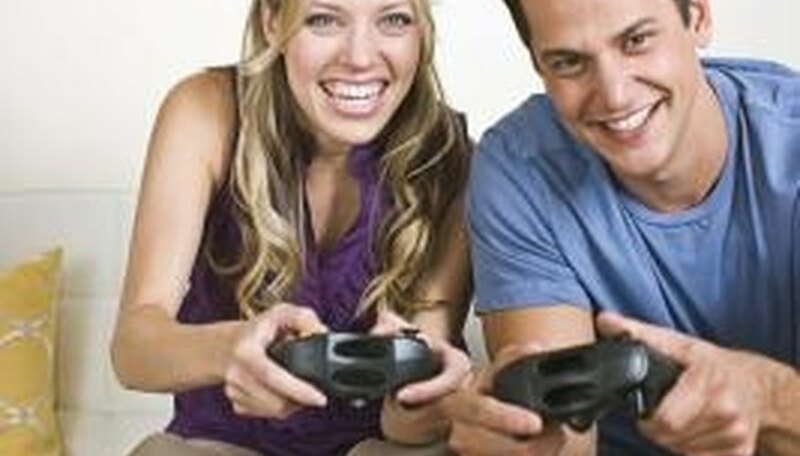 Looking for like-minded Christian singles narrows the playing field in such rewarding ways. When two single Christians find a spiritual connection, they realize a support and source of strength only possible when two or more gather in Jesus' name. Throughout the search for dating companionship, Christian singles share in one powerful tactic. They pray. Christian singles narrow their dating field by religious beliefs just as others narrow their field based on their values, morals and beliefs. A vital prayer life brings life to every area of a person's life. Christians certainly pray for companionship with confidence that God hears their prayers. When preparing for a date, Christians can pray to relax and enjoy the company of their dates. 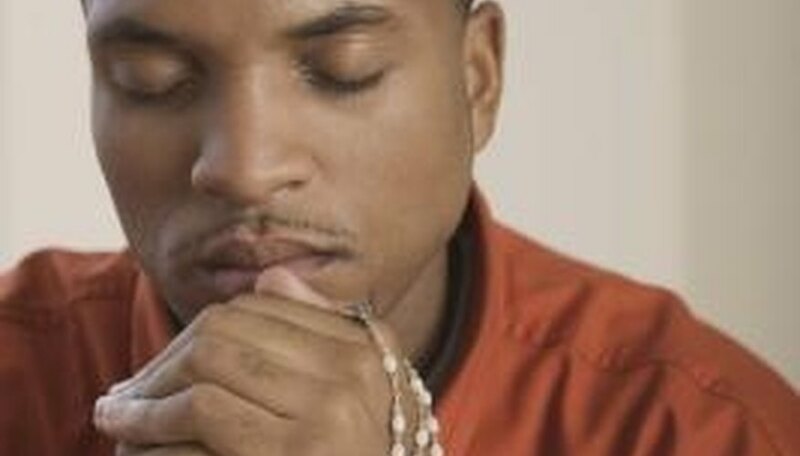 Prayer helps Christian dating couples to keep their values in mind as dating progresses. They may ask God to help them behave as Jesus would have them act and to treat each other with respect and dignity. The joy of dating a Christian is that the two can pray together, thereby forming a deeper connection while affirming shared Christian values. Christian behavior reflects genuine self-respect and respect for the other person. Christians may want to determine in advance of a date specific boundaries regarding touching and kissing. When both people know what appropriate Christian behavior is, they are more likely to act accordingly. Christians in the early stages of dating may want to date in small groups, double date or attend group events to keep the atmosphere between them light. Dating involves so many silent signals and can cause uncertainty or even insecurity. One way to minimize dating uncertainty is to exercise the Christian value of honesty. Christians who communicate during the dating experience may find relief in knowing where each person stands in the relationship. Christians have a source of comfort in their relationships with God. Taking dating problems to God can open a person's mind to solutions that previously may have eluded him. Sometimes God answers prayers with an immediate and resounding, "Yes!" Other times, God's response may be negative. Christian singles looking for dating companionship may find comfort and patience when they understand that a response from God to prayers for suitable dates might be "Not yet." Give the process time and trust that God reads each person's deepest desires for happiness and prepares the path ahead with the right people at the right time. The key to faithful trust is to find contentment on the path without demanding to know what and who waits around the next bend. Paige, Alyson. "Christian Dating Tips and Advice." Dating Tips - Match.com, https://datingtips.match.com/christian-dating-advice-tips-7968761.html. Accessed 18 April 2019.